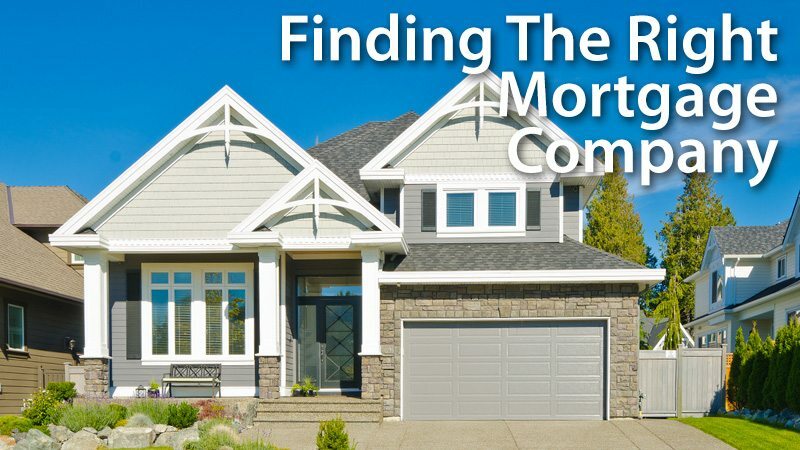 A Look Into the Different Types of Mortgage Companies: Which Type Suits Your Needs Best? The most essential step in securing a good mortgage is to engage professionals from a reputable mortgage company. Since your home is typically the largest investment you’ll ever have, it’s wise to shop and compare. Failing to find a good lender will cause you to make one of the most expensive mistakes you will make as a homebuyer. In this blog, we will discuss different types of mortgage companies and how they may suit your unique financial situation. Investors and bank customers are the primary sources of a bank’s funds. A bank is a common financial institution which offers different kinds of mortgage loan options in addition to savings, checking accounts, and investments. It gets its money from investors and its own customers. Credit unions are similar to banks in the sense that they also offer a wide variety of financial services. The main difference is that they are owned by account holders, otherwise known as its members. To secure mortgage loans from a credit union, you need to be a member of this financial institution. A credit union’s funds come from its members. A mortgage lender funds loans in their own name. As such, they may offer more flexibility than the other financial institutions. The primary purpose of mortgage lenders is to provide loans for real estate. Unlike banks and credit unions, mortgage lenders exist for the sole purpose of making real estate loans. Mortgage lenders issue loans and do all of their own, underwriting and closing processes, , whereas banks and credit unions typically do not do these tasks in house. This is why engaging with mortgage lenders makes the mortgage loan process easier, quicker, and more convenient. A mortgage broker acts like a negotiator between the homeowner and the bank. They have access to many lenders as well as different loan plans. If you’re having some difficulty getting an approval from a bank or a credit union, discussing your options with mortgage companies is a good call. Note, though, that unlike a mortgage lender, mortgage brokers do not lend money in their own name and you will have to pay them a fee for their services. Banks and credit unions are common options for families seeking a mortgage loan. However, if your bank or credit union refuses your application, the best course of action is to seek help from mortgage companies with a mortgage broker as an intermediary. Mortgage brokers’ vast network and capabilities for acting as a middleman between the homeowner and the bank can be a valuable asset. But if you want to secure a loan that offers more flexibility, you might want to consider setting an appointment with a reputable mortgage lender instead. Texas Lending is a mortgage lending company that ardently supports Texas families who want to make informed financial decisions when they purchase their own home and enter into a mortgage. Call our loan officers today for a more in-depth personal discussion on different loan types and how they may work for you.